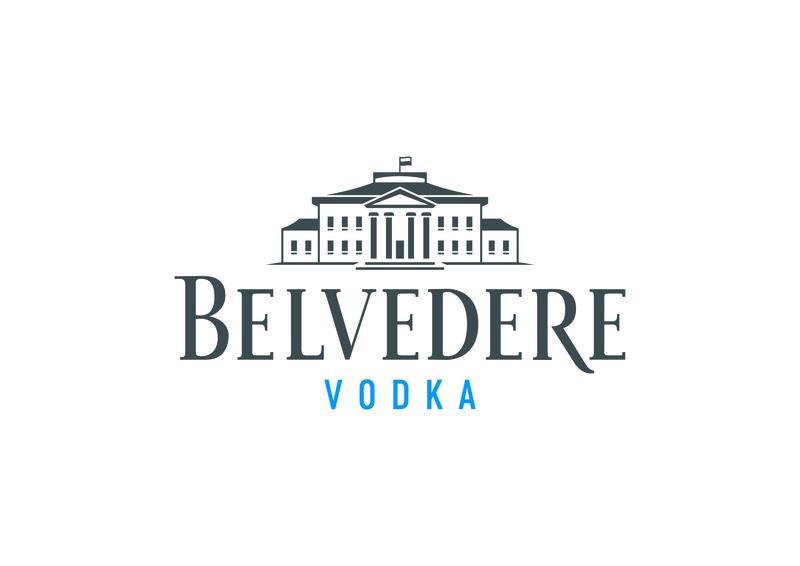 Produced in the one of the world’s longest continuously operating Polish distilleries that has been making vodka since 1910, Belvedere was the first to generate a new standard of excellence by establishing the super-premium vodka category. Belvedere’s Polska rye imparts a distinctive taste and uncompromising integrity recognized internationally by discriminating vodka enthusiasts who appreciate its dynamic and complex character. 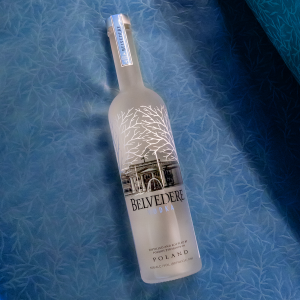 Crafted using 100% Polska rye and water from its own natural well, Belvedere is all natural, contains zero additives or sugar, is certified Kosher by the Orthodox Union, and is produced in accordance with the legal requirements of Polish Vodka. 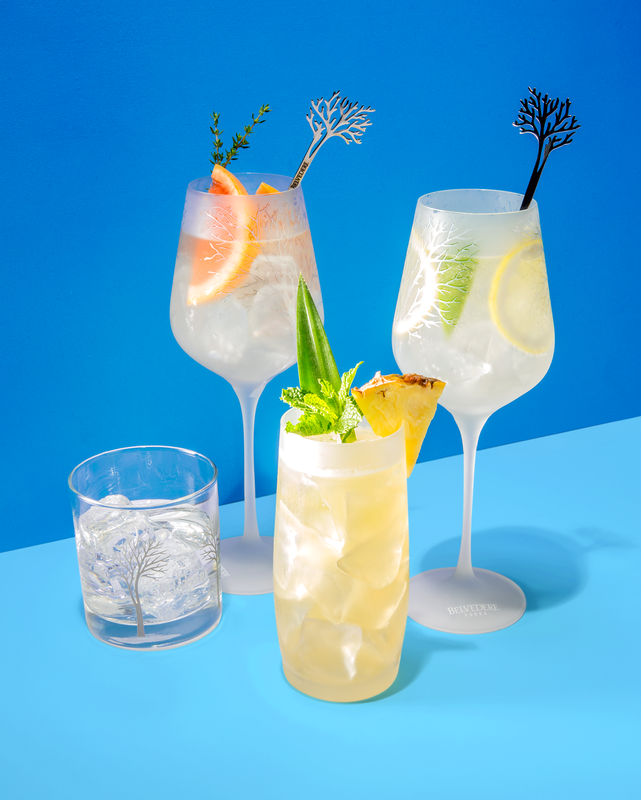 Its taste profile is structured, elegant and balanced, with a subtle sweetness, velvety rich mouthfeel and smooth, clean finish.